In The Best Art You've Never Seen: 101 Hidden Treasures from Around the World, Julian Spalding, a former museum director, takes readers on a trip around the world and highlights beautiful works of arts that is either rarely seen by the public or is underappreciated by the art world. I worked in museums in Leicester and Durham before becoming director of galleries for Sheffield, and then Manchester. 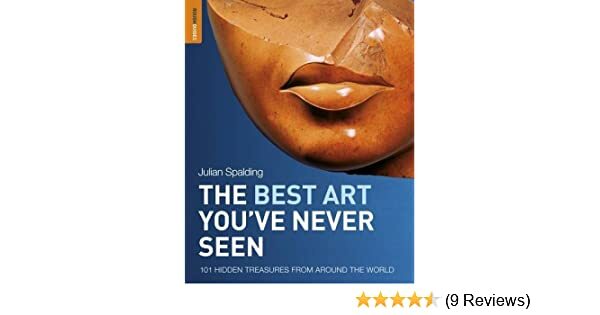 Written by art expert and former museum director Julian Spalding, The Best Art You've Never Seen takes you into a world of beautiful and arresting artifacts and reveals their amazing stories. Some are hidden accidentally: by a rock-fall, a shift in a trade route, or through the drift of history. For instance, when I look up Chauvet Cave, the index says it's on page 3. About this Item: Rough Guides. Spine creases, wear to binding and pages from reading. Highly recommended for art lovers and history buffs. This information could have easily been added to the page specifically designated for that piece of art. 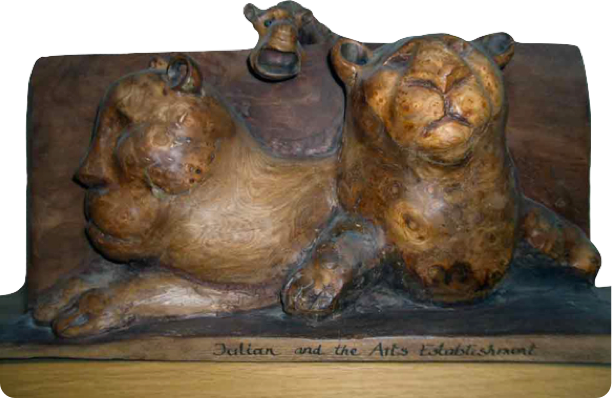 From United Kingdom to U. I established several award-winning, innovative galleries and museum services. All of it was interesting. Possible clean ex-library copy, with their stickers and or stamp s.
So I chose to work in museums and galleries, where art and people meet. I was born in 1947, and brought up on a council estate in St Mary Cray, on the fringes of South London. 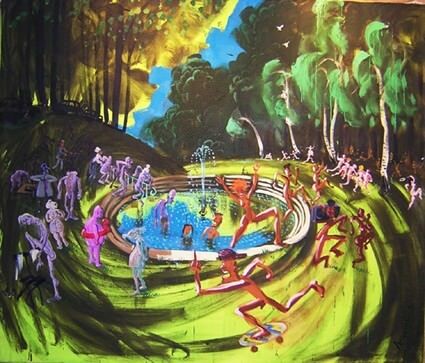 I studied art history at Nottingham University and art at Nottingham Art College, where I regrettably allowed my love of and talent for water I was born in 1947, and brought up on a council estate in St Mary Cray, on the fringes of South London. I thoroughly enjoyed this book. In 1999 my post, along with the directorships of Libraries, Performing Arts, Recreation and Sport, was abolished by Glasgow City Council, and replaced by a leisure management system. Even though I've rated this 3 stars I have equivocal feelings about this book. But the categories slip and slide; the definitions blur. About this Item: Phaidon Press Ltd, 1979. Having said that, there is one omission, which I mention below. The various reasons include: chance, place, choice, hate, convention, art, conceptual art, collecting, conservation, and time. About the Author: Julian Spalding is an art writer and expert on museums and their role in the modern world: his forthright and original views have made him a controversial figure. The dust jacket is missing. The theme is interesting in that these are artworks hidden for various reasons - hidden by location, by art preferences, by hate, by collecting, by conservation, etc. Possible ex library copy, thatâ ll have the markings and stickers associated from the library. It's sad that a name didn't survive along with the piece. 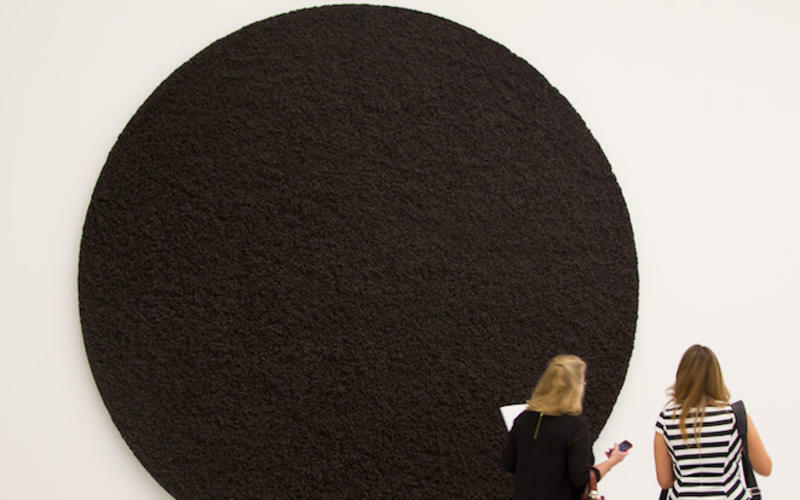 It's very easy to read and simply written with no pretence that can be sometimes associated with the art world. At ThriftBooks, our motto is: Read More, Spend Less. Pages can include limited notes and highlighting, and the copy can include previous owner inscriptions. The works of art that are described in the book are in bold, making them stand out. So I recommend it if you're interested in art, architecture and travel, and like disagreeing with authors. Lovely write-ups with the pictures that explain not just the art but a bit about the history so we understand the context of the art better. It is mind-opening, rather than didactic. Through trial and error I evolved new approaches for museums and galleries, to enable them to improve what they offer their public, a practical philosophy later outlined in my book The Poetic Museum see Books. Most notable names: Audubon, Rockwell and da Vinci. One of his books, The Art of Wonder - A History of Seeing, won the Banister Fletcher Award as the best art history book of 2006. He then goes on to say that one of the museum's greatest treasures is easy to miss, the Da Even though I've rated this 3 stars I have equivocal feelings about this book. Highly recommended for art lovers and history buffs. At ThriftBooks, our motto is: Read More, Spend Less. I'd like to thank those nice people at for this review copy. Some choices are famous taboo objects, but very well-known. I was born in 1947, and brought up on a council estate in St Mary Cray, on the fringes of South London. He sets forth a surprising and unfamiliar alternative canon of works that offers a fresh and controversial take on the world of art. I studied art history at Nottingham University and art at Nottingham Art College, where I regrettably allowed my love of and talent for watercolour painting to be crushed by the rigorous exercises of modernism. About this Item: Rough Guides. In 1989 I was appointed director of Glasgow Museums, responsible for twelve institutions, including Kelvingrove Art Gallery and the Burrell Collection - by far the largest local authority museum service in Britain, and bigger than most of the nationals.